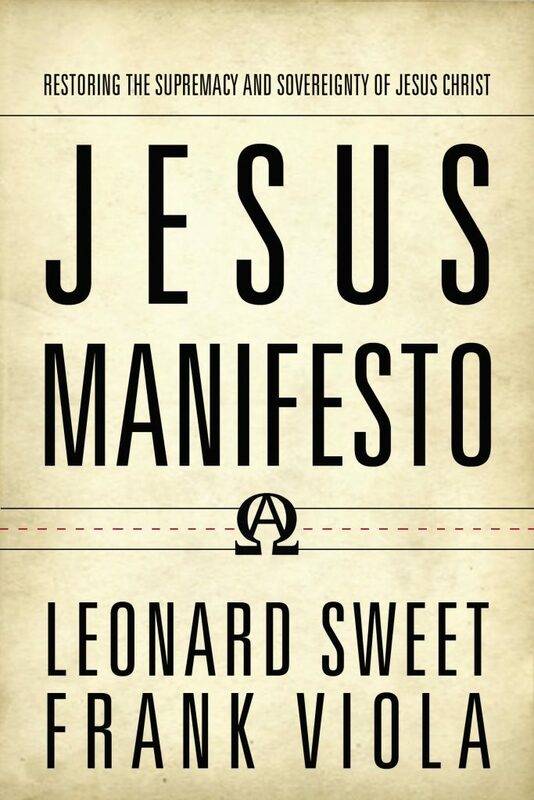 I received a free copy of Jesus Manifesto: Restoring the Supremacy and Sovereignty of Jesus Christ, and given liberty to write my own review. I had seen the Manifesto when it first came out sometime in 2009 and am glad to see that it was developed into a book. It’s not a devotional book, nor is Jesus Manifesto a how to live the Christian life type of book. Rather, it is a book that seeks to exalt Jesus and explore the implications of that for Christians. I’m sure it’s designed as both a correction to fad based teachings, and a prophetic call to summon the church back to the supremacy of Christ. I think they accomplish their goal well. The authors paint a beautiful picture of the supremacy of Christ, and they reminds me of Paul’s eloquent statements about Christ from Colossians 1 and Ephesians 1, and Philippians 2. It’s not dry academic theology, but passionate and expressive in desire to help us know and follow Jesus. Jesus is God’s perfect pitch—the divine tuning fork to the eternal. Conversion is more than a change in direction; it’s a change in connection. “Who do you say that I am?” is the question required of every generation, and every generation must answer it for itself. The historic Christian creeds are an expression of the need to answer Jesus’ “Who do you say that I am?” question. But that “you say” is contextual. Each new generation, in every culture, is given a “you say.” And if we get our “you say” wrong, we get everything wrong, since Jesus is Alpha and Omega, the beginning and the end of all things. We have made conversion primarily about ourselves, a finding of ourselves and a fulfilling of ourselves. We’ve made it a journey of self-discovery rather than a journey of God discovery. Get a fresh glimpse of your incomparable Lord, and you will be emboldened to stop spending your life on yourself. Connect with Him who is life, and you will be empowered to deny yourself, live beyond yourself, and live outside yourself. Let go, break free of the self, the captivity of me. Only Christ can set you free from yourself—the old self that He nailed to His cross. “We are to be a Jesus-centered community of Faith. Len and Frank take the reader through the scriptures attempting to describe the indescribable person of Jesus, and they do a wonderful job. The authors challenge you to get a fresh vision of Jesus through the Old Testament and understand Him fully in the New Testament. Hey Chris, thanks for posting this review. I don’t have anything profound to add, but after having read the book myself I appreciate seeing your thoughts on it.